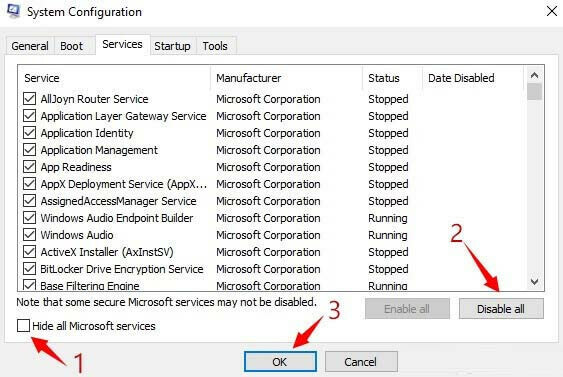 Are you unable to update your Windows 10 system (computer/Laptop) due to error code 0x8024a112? If YES then don’t worry as you can easily deal with this issue without need of any professional skill. Before applying any solutions to fix Windows 10 update error code 0x8024a112, first we will discuss more about this problem. The causes behind this update error are still not revealed but you can fix error code 0x8024a112 with the help of below-given solution. Apply them one by one and update your Windows PC or Laptop without any error. 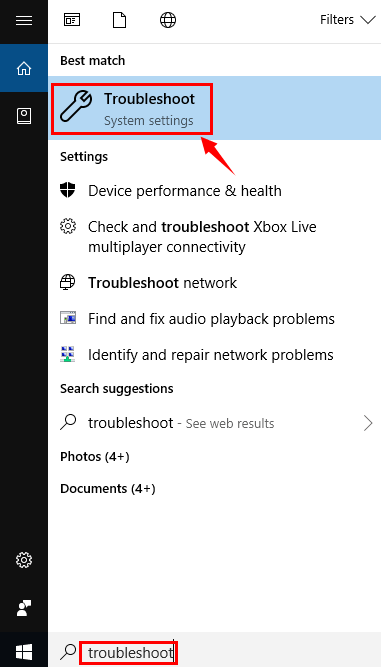 Step 1: Click on the Start and go to the search field, type Troubleshooting. Step 2: Select the Troubleshooting from the search result. Step 3: Click on the View all in the left pane and choose Windows Update. 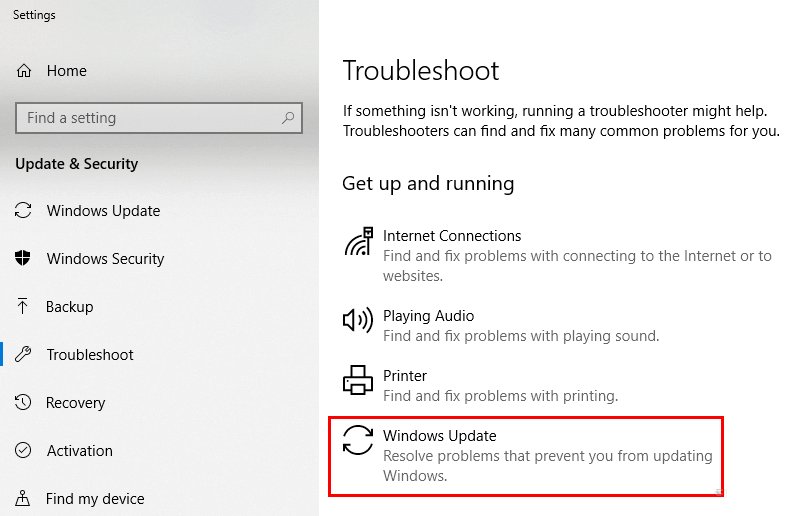 Step 4: Click on the Next to run Windows Update Troubleshooter, and after it simply follow the onscreen instructions. After the completion of the troubleshooting process, try to update your system again. If all goes OK then enjoy your updated system otherwise go to the next solution. 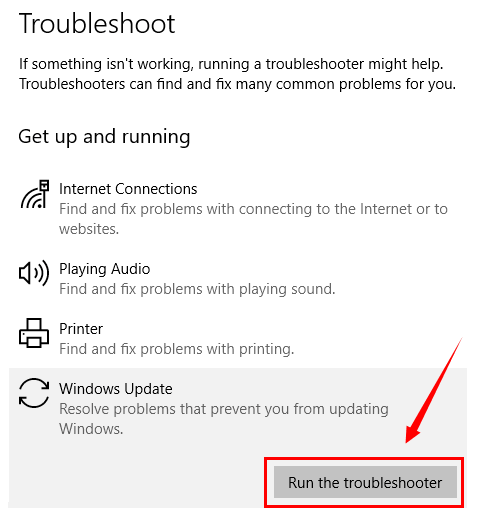 After applying the Windows 10 Update troubleshooter, if you are still unable to update your computer or laptop then follow the given step to do a clean boot in Windows 10. 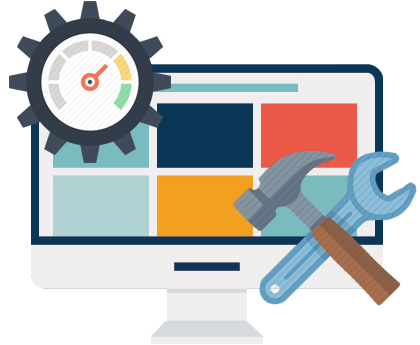 Performing a clean boot as an administrator will help you to install the update again without any error. Step 1: Open the run dialogue box by pressing Windows + R and type the “msconfig” in it and hit on the Enter key. 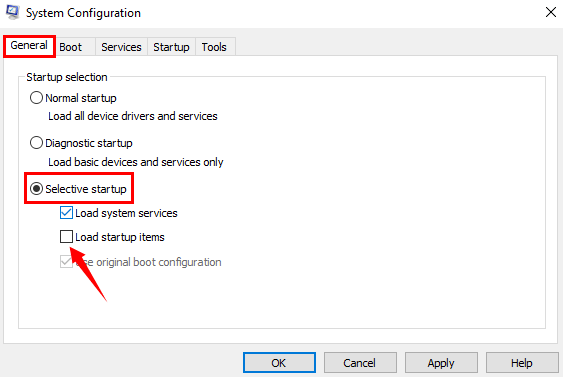 Step 2: Choose the Selective startup present under the General and uncheck “Load startup items”. Step 3: Now, you have to find out the Services and then mark “Hide all Microsoft services”. After it click on the Disable all and then press OK. Step 4: At last, click on the Restart. After finishing the reboot process, reinstall the update. System restoring is the process of revert back your system to a certain restore point. This will get rid of any recent changes in system setting that are triggering error 0x8024a112 message. Here, in this step, we will perform System Restore in safe mode which boots your system with only basic files and system drivers. Step 1: First you have to shut down your System and then start again. Step 2: Now, while booting, select the “Run in Safe Mode” option and press the “Enter” key. Step 3: After it, go to the Start menu -> type the “system restore” and then press the “Enter” key again. Step 4: After it, you have to follow the prompts to revert back to a certain restore point. This process will take a few times to accomplish. Once it gets completed reboot your system. Note: It is important to choose the appropriate restore point, pick the date before the error message appears. Don’t worry as System Restore doesn’t affect any of your system files, saved docs, and other personal data. Step 2: Run the below given commands to stop the BITS, Cryptographic, MSI Installer, and Windows Update Services. 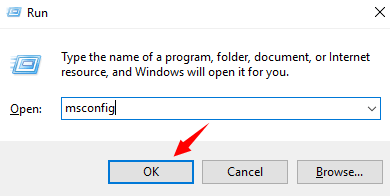 Step 5: Close the command prompt by typing Exit in the Command Prompt. At last, try to install the Windows Update. That’s all about the Windows error code 0x8024a112. After fixing this issues, it is suggested to scan your PC using the PC Error Scanner to detect and fix other hidden errors. 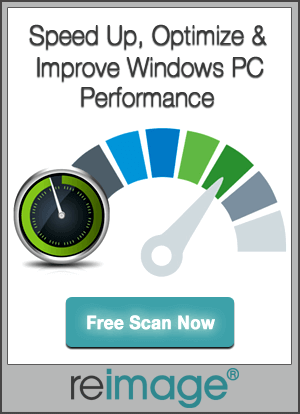 This PC error scanner will help you to make your PC error-free and fast. It is also very simple to apply, download then install and run this tool on your PC, it will automatically detect all types of issues present inside your computer and fix all of them. 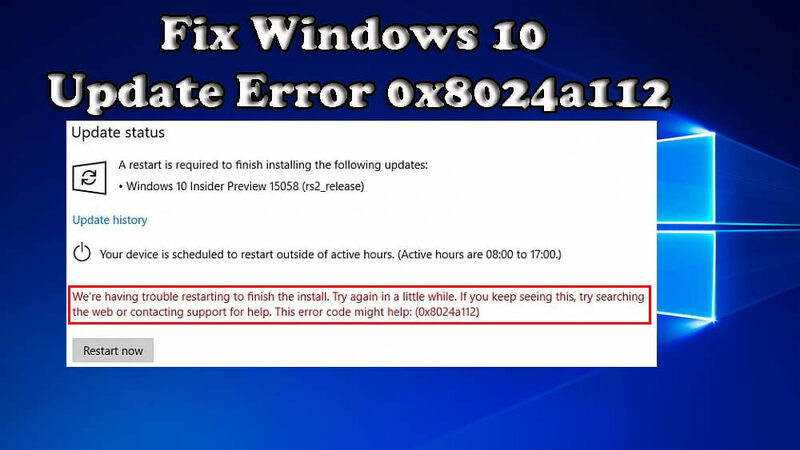 Apply the given solutions one by one to fix the Windows 10 Update Error 0x8024a112 with ease. Also learn how to make your system error free and fast without calling any professionals.